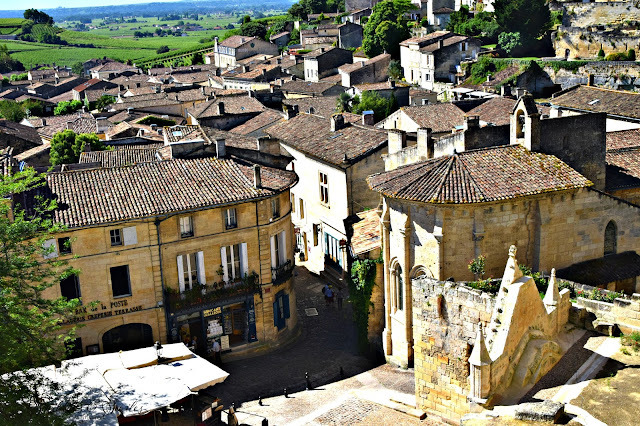 Saint-Émilion sits perched on a limestone hilltop like a graceful balcony above the Dordogne Valley. 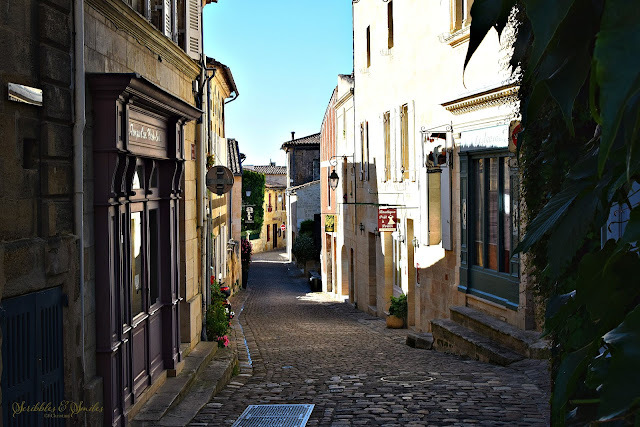 Where in 1999, Saint Émilion became a UNESCO World Heritage Site; honored for its cultural landscape and historical vineyards. This medieval, fairytale town is a maze of curlicue ballast stone streets; all strewn with charming storefronts, quaint squares, and flower-laden terraces; all ready for the one million tourists annually. This commune lays in the Gironde department of the Aquitaine, in southwest France. So lovely --- thank you for sharing. 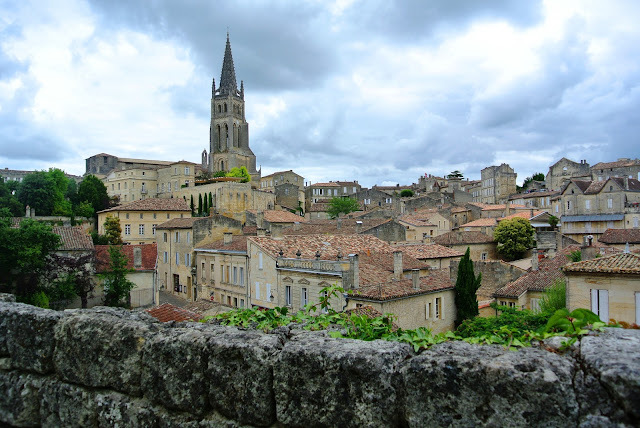 I've written about the history of Saint-Emilion and am fascinated. What an incredible spot!